To understand a disease properly, you need to focus on finding the right level. This is a ‘forest for the trees’ problem. Think about Google Maps. If you zoom in too closely, you will miss what you are looking for. If you look at a map of your neighborhood, you can’t see where Greenland is. Similarly, if you zoom out too far, the same problem exists. 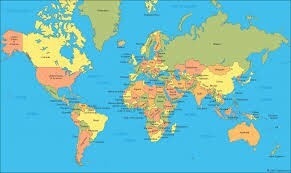 Suppose I am looking for my house, but I look at a map of the world. Good idea. But where’s my city? Where is my street? Where is my house? It’s impossible to tell, because we are not looking at the right scale or level. There are diseases involving the entire body, e.g. hemorrhage, sepsis. There are diseases specific to the level of individual organs — heart failure, strokes, kidney failure, blindness. There are diseases at the cellular level — myeloma, leukemia etc. There are diseases at the genetic level — Duchenne muscular dystrophy, Fabry’s disease. In all cases, finding the right ‘level’ to zoom in is vital to finding the ultimate cause of disease. But there is one level that has been virtually ignored, until recently — the sub cellular level that exists between the cellular and genetic levels. We have defined diseases for every level except the sub-cellular, organelle level. Is it possible that organelles never become diseased? That hardly seems possible. 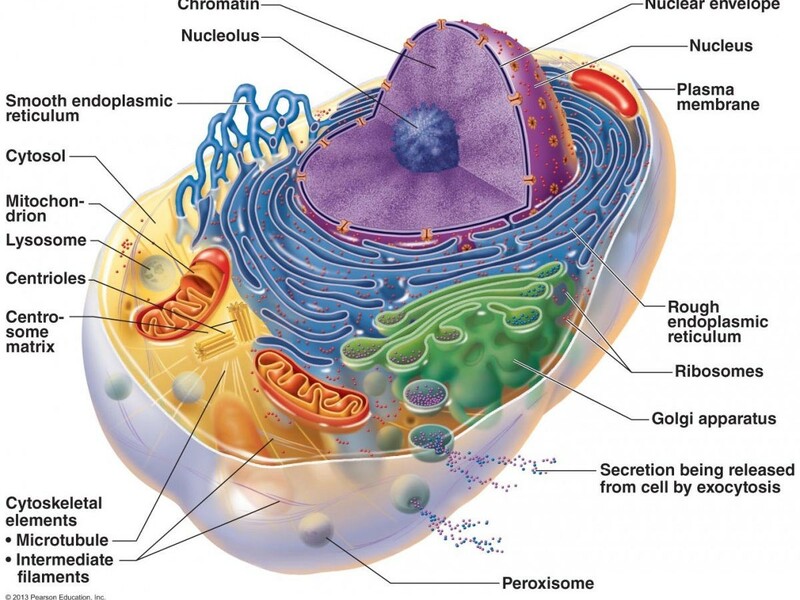 At every level, things can go wrong, and the organelles are no different. 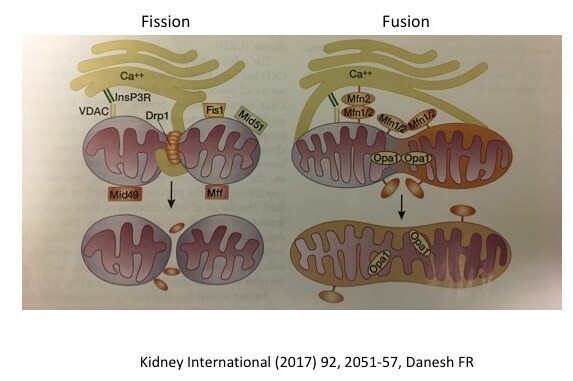 Increasing attention is being paid to mitochondrial dysfunction as a contributor to many chronic diseases because these organelles lie at the cross roads of sensing and integrating cues from the environment to trigger adaptive and compensatory cellular responses. That is, they serve a key role in sensing the outside environment and optimizing the cell’s appropriate response. Mitochondrial disease seems to be linked to many of the diseases of excessive growth, including Alzheimer’s disease and cancer. This makes sense because mitochondria are the power producers of the cell. Consider an engine, your car’s power producer. What part of the car breaks down the most often? Usually it is the part that has the most moving parts, is the most complex and does the most work. So, the engine requires constant maintenance in order to run acceptably. By contrast, a part of the car that is not complex, gets no usage and has no moving parts like the back seat cushion requires little maintenance and almost never breaks down. You change the oil every few months, but don’t worry about the back seat cushion much. Mitochondria are your cell’s little engines and are just as prone to breakdown as other body part. Keeping mitochondria functioning well may be a hidden key to good health. The sirtuins (SIRT1–7) (previously discussed here) yet another type of cellular nutrient sensor also regulates several aspects of mitochondrial biogenesis. 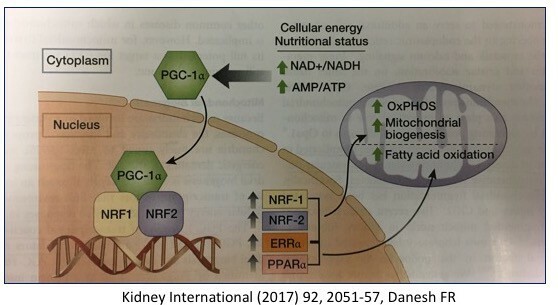 Increased AMPK (low cellular energy status) also acts through several intermediaries to increase mitochondria. The same is true for cells. When the cell is damaged or no longer necessary, it undergoes an orderly disposal of its cellular contents, which are reabsorbed and its components may be reused for other purposes. This process is called apoptosis and is a major mechanism for the precise regulation of cell numbers. It is also a major defence strategy for the removal of unwanted or potentially dangerous cells (hello — cancer). So, if the process of apoptosis (a sort of cellular clean-up crew) is impaired, then the result is too much growth. There are two main pathways for the activation of apoptosis — the extrinsic and intrinsic. The intrinsic pathway responds to cellular stress. The cell, for some reason, is not working well, and should really be eliminated like that excess can of paint. The other name for the intrinsic? 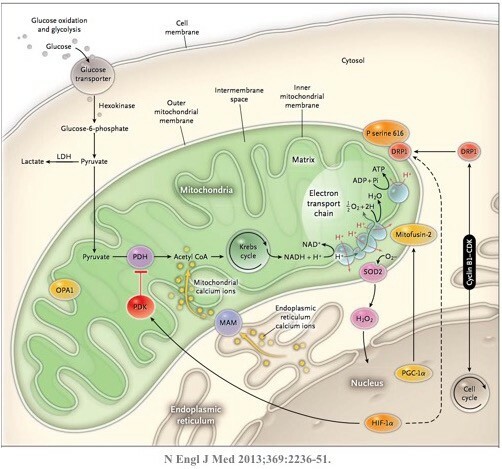 The mitochondrial pathway. So, all of these diseases of excessive growth — atherosclerosis (causing heart attacks and stroke), cancer, Alzheimer’s disease, where lack of a cellular clean up crew may play a role, all link back to mitochondrial functioning. So how to keep the mitochondria healthy? The key is AMPK, a sort of reverse fuel gauge of the cell. When energy stores are low, AMPK goes up. AMPK is a phylogenetically ancient sensor triggered by high cellular energy demands. If energy demand is high and energy stores are low, then AMPK goes up and stimulates new mitochondrial growth. As mentioned in our last post, AMPK goes up with decreased nutrient sensing, which is tightly correlated to longevity. Certain drugs (hello — metformin) can also activate AMPK which explains how metformin may have some role in cancer prevention. It also explains its popularity in wellness circles. But you can do better. 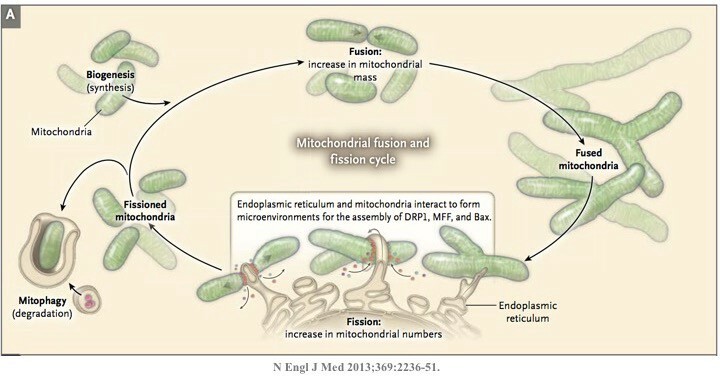 Fasting also stimulates autophagy and mitophagy, the process of culling the old, dysfunctional mitochondria. So the ancient wellness practice of intermittent fasting essentially gets rid of the old mitochondria and at the same time stimulates new growth. This process of renewing your mitochondria may play a huge role in the prevention of many of the diseases we currently have no acceptable treatment — diseases of excess growth. While metformin may stimulate AMPK, it does not reduce the other nutrient sensors (insulin, mTOR), and does not stimulate mitophagy. So, instead of taking a prescription medication off label with its bothersome side effect of diarrhea (don’t wear white pants), you can simply fast for free, and get double the effect. Intermittent fasting. Boom.